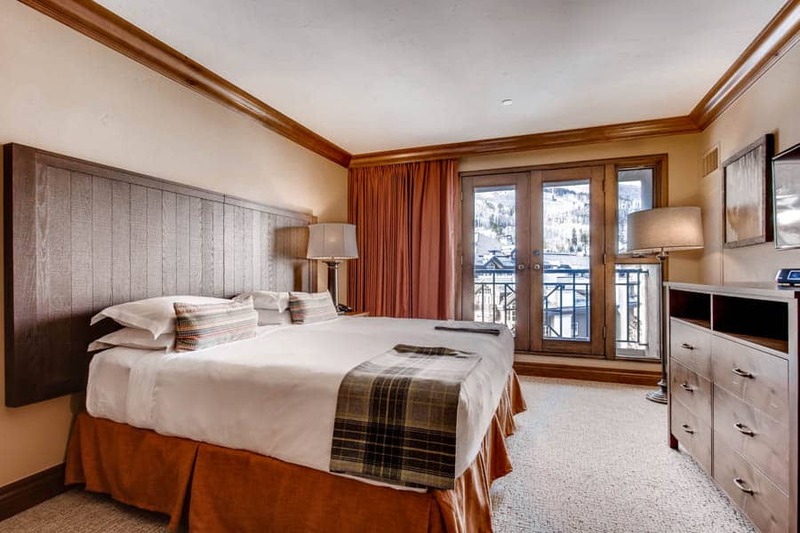 WINTER SPECIALS GOING ON NOW- EMAIL for 2019 Holiday pricing! 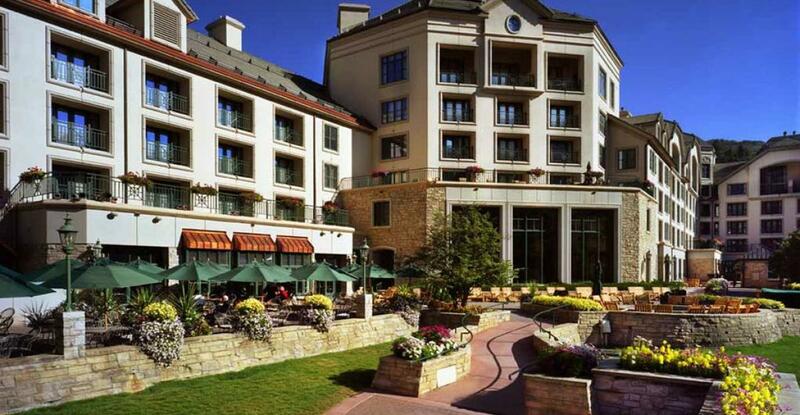 The Park Hyatt Beaver Creek is in the heart of the village. 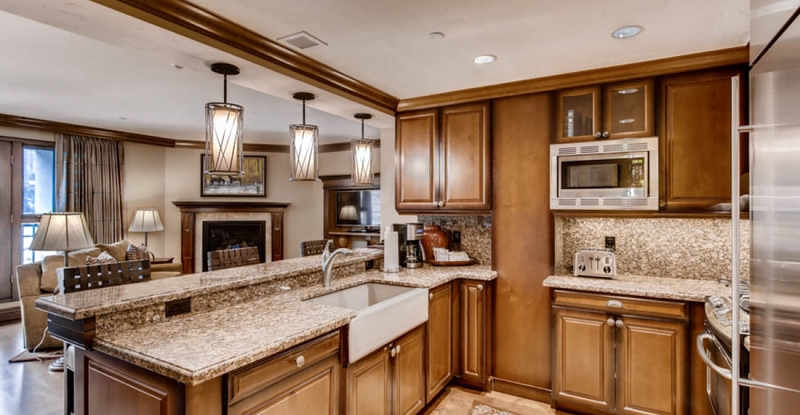 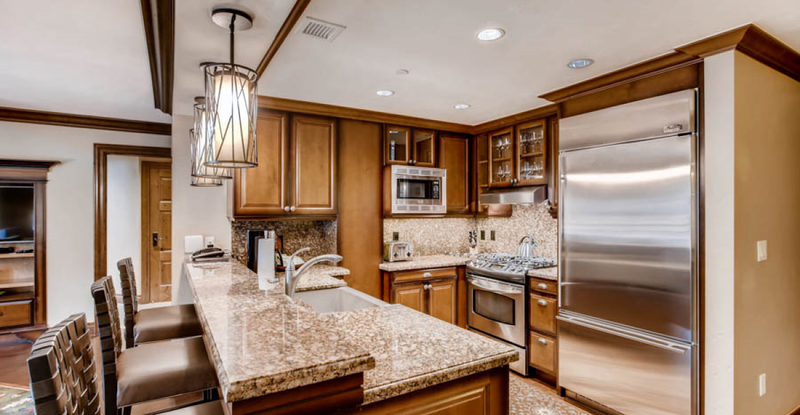 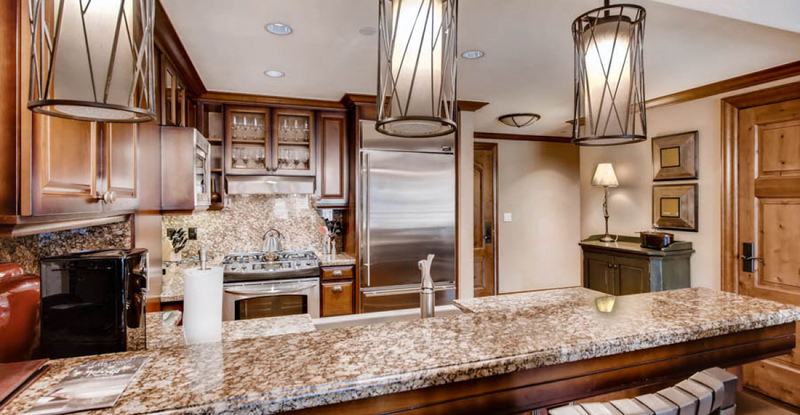 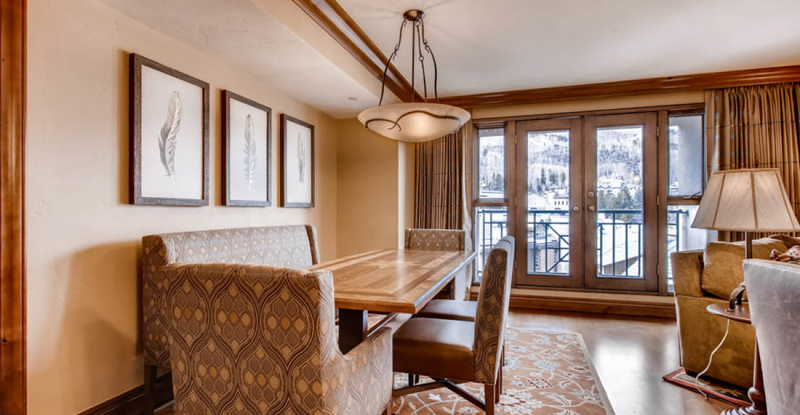 Owners are passionate about world-class skiing and winter sports… the nearby Vilar Center for the Arts, local shopping and fine dining… and the renowned golf and summer recreation of the spectacular Vail Valley. 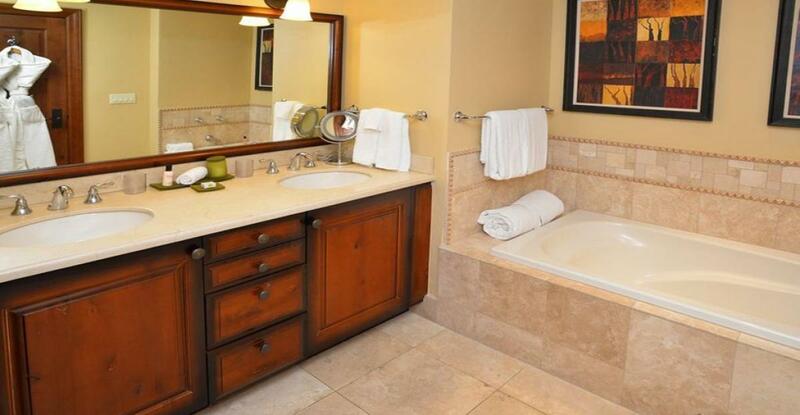 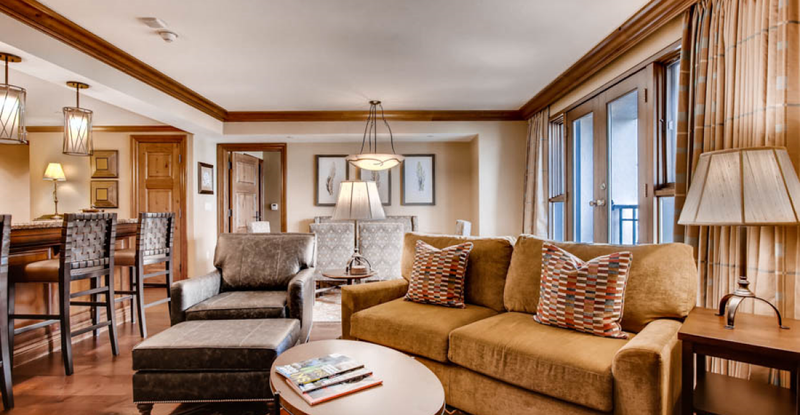 Hyatt’s legendary service and top-tier amenities will pamper and please the entire family. 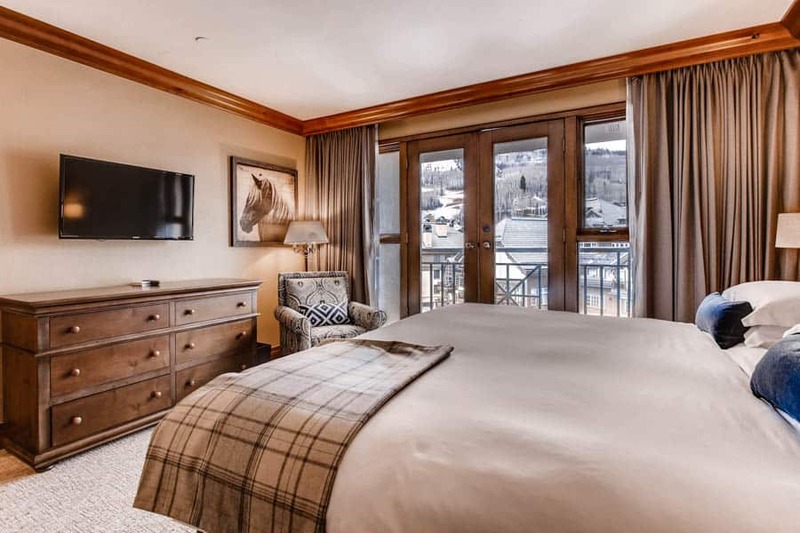 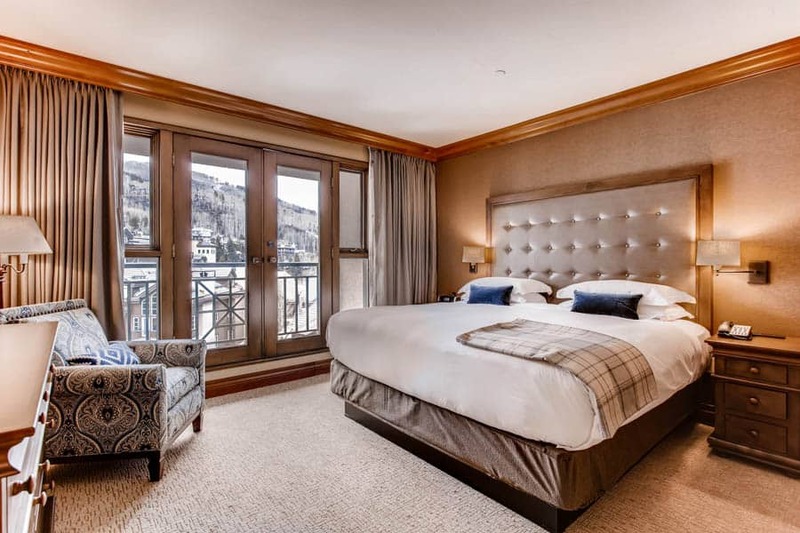 Amenities include custom furnishings with European artisan details create a stunning interior alpine experience; complimentary Wi-Fi throughout; onsite Park Hyatt Beaver Creek Resort & Spa; fully equipped fitness center. 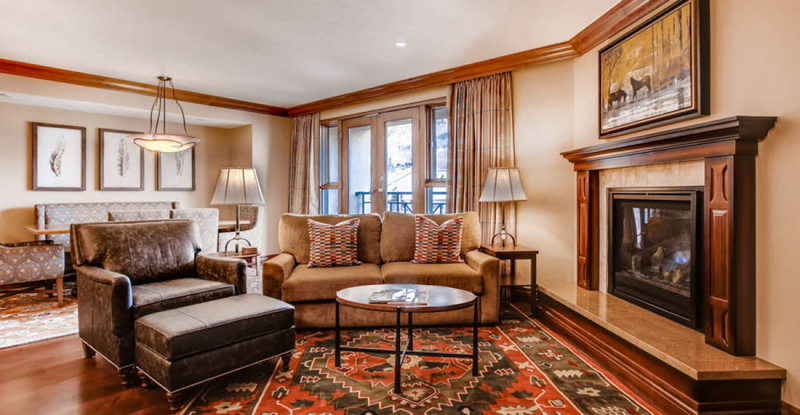 We also have TWO and THREE BEDROOM PARK HYATT RESIDENCES AVAILABLE!